Gnat’s is the spot to be every day of the week! Not only do we serve delicious food, but we have unbeatable happy hour specials. We serve tasty traditional American food, burgers, wings, Cajun/Creole cuisine, Mexican favorites, sandwiches, seafood, and soul food. There is something for everyone! Come see us today and check out our daily specials and our legendary Boro favorites. Good friends, good food, and good times! We are centrally located at the start of the ‘Boro Blue Mile. Come dine with us at 70 South Main Street in Statesboro. Gnat’s is known for its friendly atmosphere, whether you are a local resident, Georgia Southern Student or just visiting. Come by and see our fantastic staff in a laid back atmosphere and remember, life is uncertain, don’t sip. Gnat’s Landing was originally opened in February 2006. Al Chapman III took over the business in July 2007 with the dream of crafting a restaurant that caters to Statesboro locals and Georgia Southern University college students. Since then, the restaurant has continued to grow over the years, becoming one of the most popular spots in the Boro. Gnat’s Landing has a relaxed atmosphere where the entire Statesboro community can come together for a great time. Whether you are looking for a mouthwatering meal or an exciting place to hang out with friends, Gnat’s does it all! We have rocking weekly events, such as trivia night, karaoke night, and live music that you don’t want to miss. Don’t forget to try our menu of daily specials, fresh seafood, salads, sandwiches, and not to mention the best beer around. Come by and see what’s new at Gnats today! Gnat’s Landing is open 7 days a week, serving lunch and dinner, opening at Monday-Friday from 11 a.m. to 1 a.m., Saturday from 11 a.m. to 12 p.m., and Sunday from 11 a.m. to 11 p.m.
Gnat’s is known for great live music and sporting events on all the tv’s. 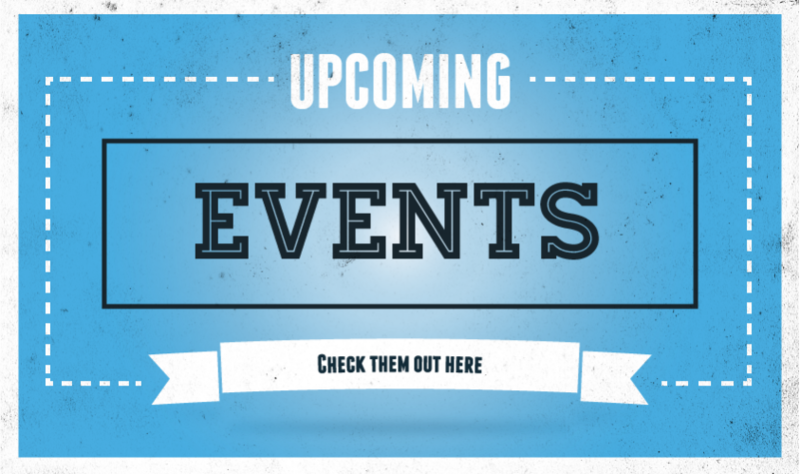 Please check our facebook events page for our upcoming events. Remember Georgia Southern Eagles are always welcome! Kids are always welcome at Gnat’s Landing. We feature a full kid’s menu, bug bites, and even a kid’s bug juice (tang… spell it backwards). With eight rotating tap handles, and a wide selection of bottled beer, Gnat’s is your go to craft beer location. If you have a less refined palate, don’t worry we carry all the ol’ favorites too. Check our facebook page to stay up to date. Follow Gnat’s on Facebook!Please feel free to give us a great review on any of the review sites as well, but if not, please keep your opinion to yourself (or better yet, get a manager)! Large or small Gnat’s Landing always loves a great party. Gnat’s offers a full catering menu, with a wide variety of options. We’ll cater anything from an office lunch with salads to a low country boil for 200 and special events from post-wedding parties to a white linen rehearsal dinner. Please call for details (912) 489-8291.